at our Los Angeles Machine Shop. Check the sheet for your Year, Make, and Engine Size. CONTACT us if your engine isn’t listed. Engine Rebuild kit with New pistons, rings, engine bearings, full gaskets, oil pump and timing set. Any missing or broken parts is an extra cost. 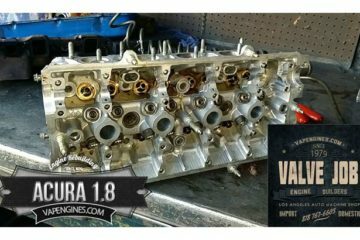 Pricing based on engine removed from car, engine dropped at our shop, extra parts removed with a Good Rebuildable Core for Engine Block and Head (s) only. 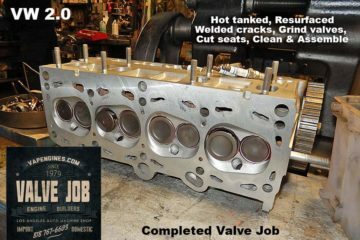 Any missing or broken parts are an extra cost (valves, guides, seats, rods, crack repair, etc). We rebuild and remanufacture engines on cars, trucks, suvs, forklifts, marine/boat, and commercial vehicles. 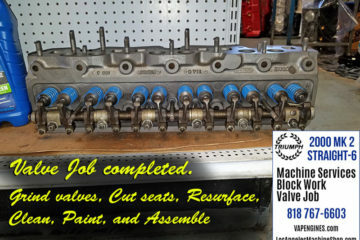 Block and Head work available at the machine shop without a complete rebuild. We repair gas and diesel engines and cylinder heads. We rebuild the really old ones (vintage) to the latest models. 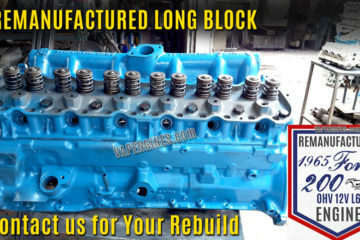 Long Blocks or Short Block rebuilds available. Pricing does NOT include Removal, Installation, Sales Tax or Shipping. Teardown fee applies if work is not repaired/completed. Need a Price Quote on Your Engine Rebuild? 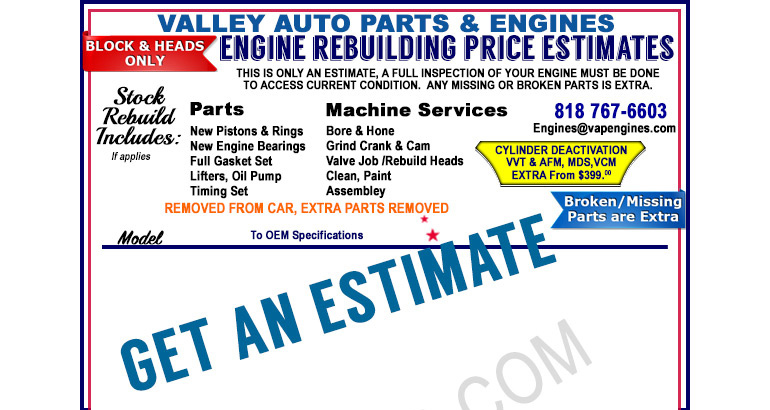 Use the CONTACT form to email for a rebuild estimate or auto parts. 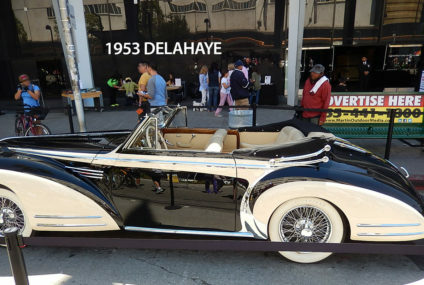 Acura, Audi, BMW, Buick, Cadillac, Chevy, Chrysler, Dodge, Ford, GM, GMC, Honda, Hyundai, Isuzu, Jeep, Kia, Land Rover, Lexus, Lincoln, Mazda, Mercedes, Mercury, Mitsubishi, Nissan, Oldsmobile, Pontiac, Saturn, Smart Car, Subaru, Suzuki, Toyota, and Volvo. Engine rebuilding prices available for these car manufacturer’s, use the CONTACT form or call us. We look forward to hearing from you on your next engine rebuild. Thanks for inquiring on an estimate. I will email you directly.